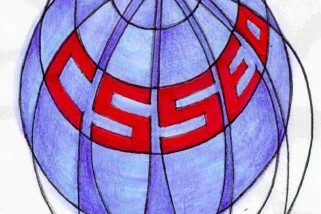 The International Council for Central and East European Studies (ICCEES) is the global alliance of national associations of Slavic and Eurasian studies, composed of the ASEEES (United States), CAS (Canada), BASEES (Britain), DGO / SOG (Germany), FAREES (Finland), ANZSA (Australia), CAREECAS (China), JCREES (Japan), KASS (Korea), and MACEES (Mongolia), and other respectable organizations. The ICCEES was created in 1974 and holds a world congress once every five years. The next world congress will be held in Makuhari (30 minutes from the heart of Tokyo), Japan, on August 3-8, 2015. The official languages of the congress are English, Russian, French, and German.